Down East Contributing Editor Wayne Curtis goes searching for a Hollywood ending at Bangor?s new slot palace. You might not know Bob Ludwig?s name, but you?ve definitely heard his work. For Maine?s island basketball teams, every road trip is an adventure on the high seas. In the wintertime this Olympics-friendly Maine town is a blur of activity. Ice fishing in the shadow of Mount Katahdin is a refreshing social affair. Here’s an emergency kit packed with advice on staying warm, driving safely, having fun, and keeping sane this winter. Good intentions – and costly miscalculations – led the state into its current predicament. A Maine novelist turns historian to tell the stories of the state?s unsung heroines. Maine?s signature shellfish has a truth-in-advertising problem. Before recycling became fashionable in Lewiston, my family always made do. 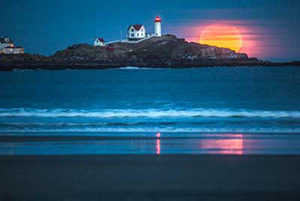 Retirement facilities continue to grow in popularity in Maine ? every year more are being opened or expanded. Here is the most comprehensive list available. Good newspapers capture the spirit of the communities they cover, often providing insights and information lacking in promotional brochures. Many also offer trial subscriptions with discounted rates. The city?s best-kept culinary secret is located above a neighborhood butcher shop.  Throughout the Pine Tree State you?ll find hospitals large and small offering some of the best medical care in New England. 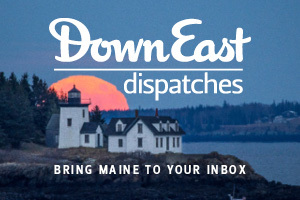 Planning on relocating to Maine? Here?s a quick tour of the Pine Tree State. Sometimes numbers alone can tell a lot about a place. The comparisons are also interesting. 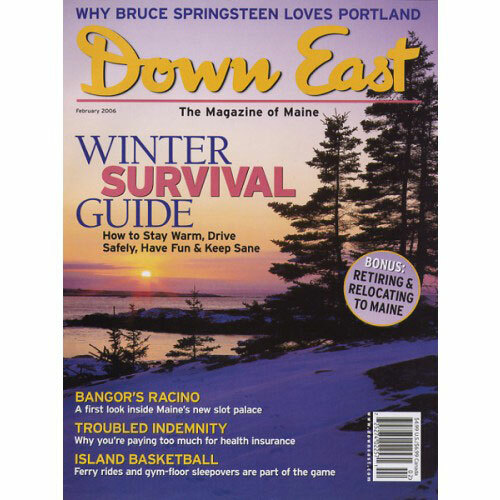 Many newcomers to Maine discover the state isn?t as remote as they thought. Vermont was the perfect home for us ? until we found Maine. A personal essay by Michael Magras. Passenger rail service has opened up new possibilities for professionals looking to relocate in the Pine Tree State. Get out of the cold this month and enjoy a concert, play, or art exhibit. Some daring students and a careful photographer helped create modern-day Colby College.